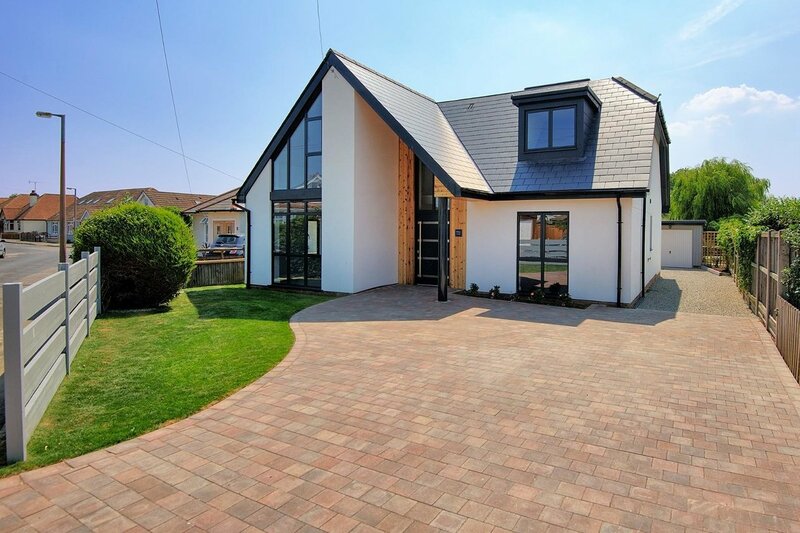 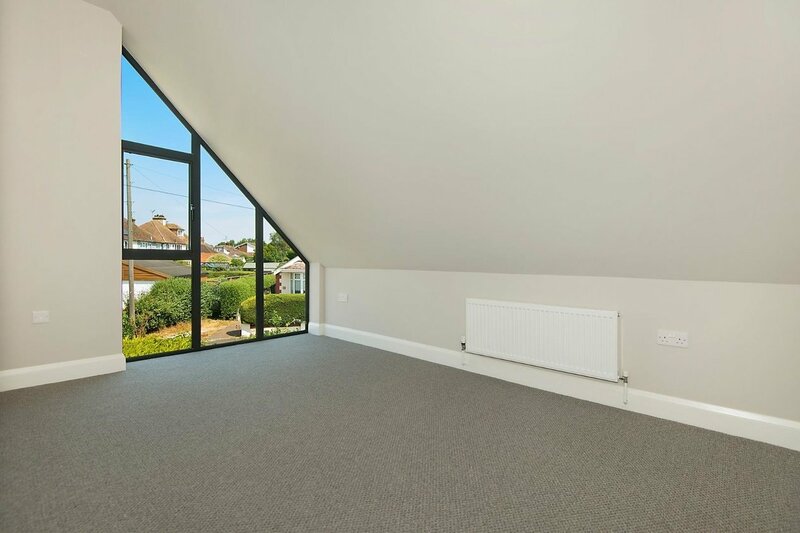 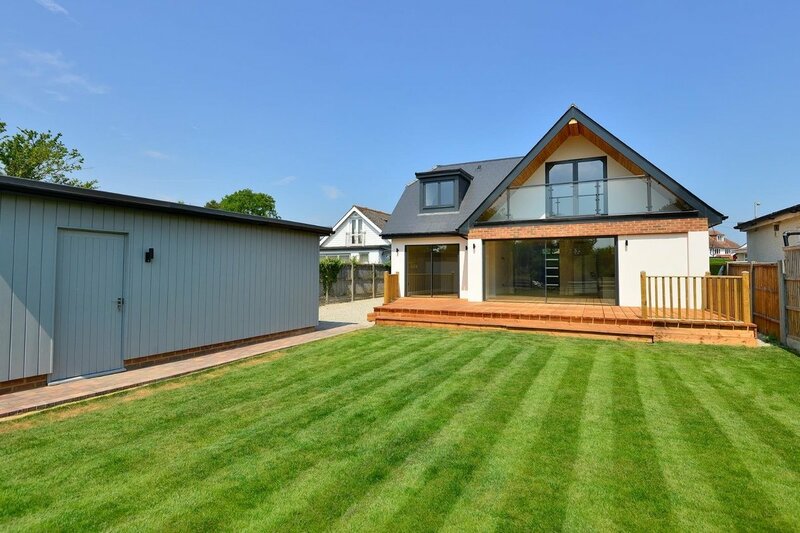 This attractive, design led and spacious five-bedroom detached family home is situated on Swalecliffe Road in the popular Tankerton area of Whitstable. 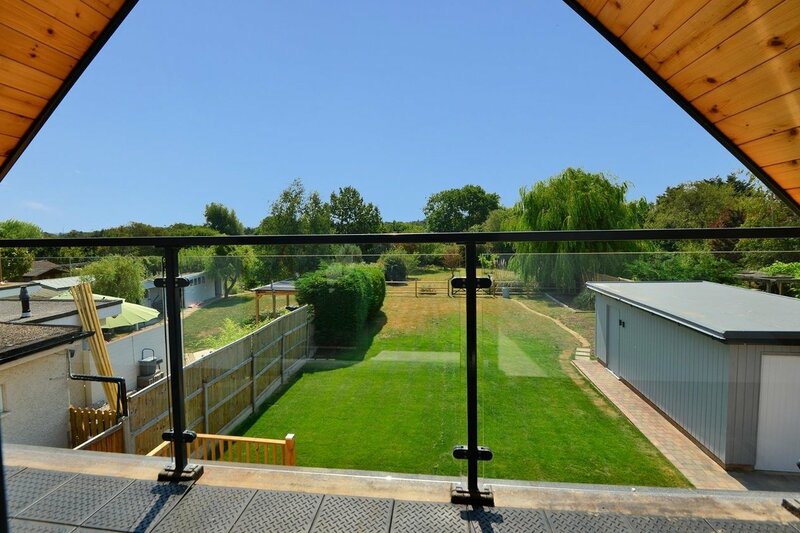 The house sits on a generous plot with a South facing 150ft garden and balcony which overlooks the garden. 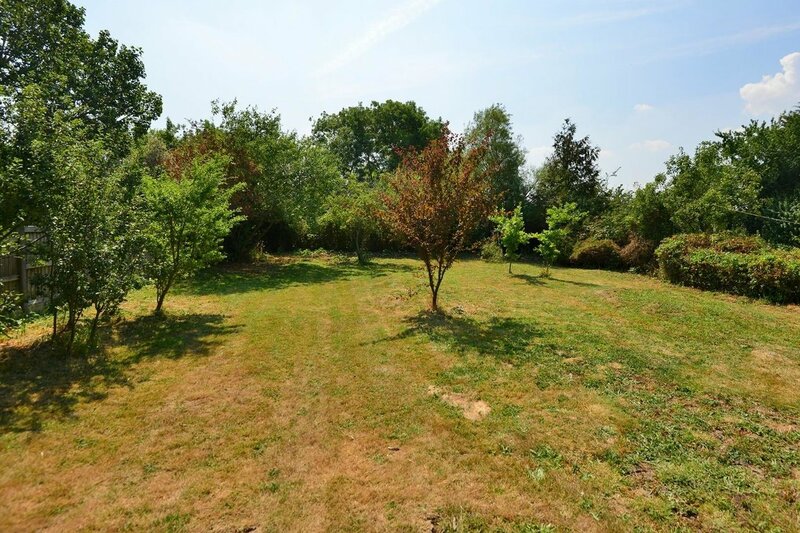 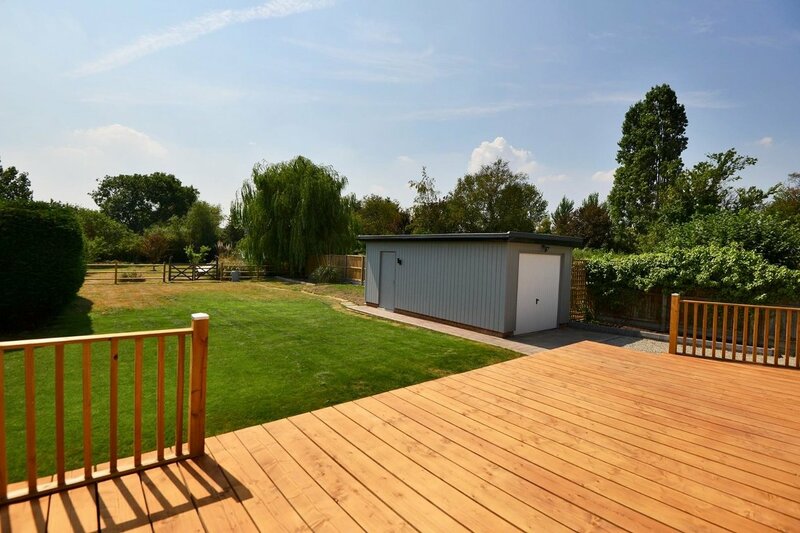 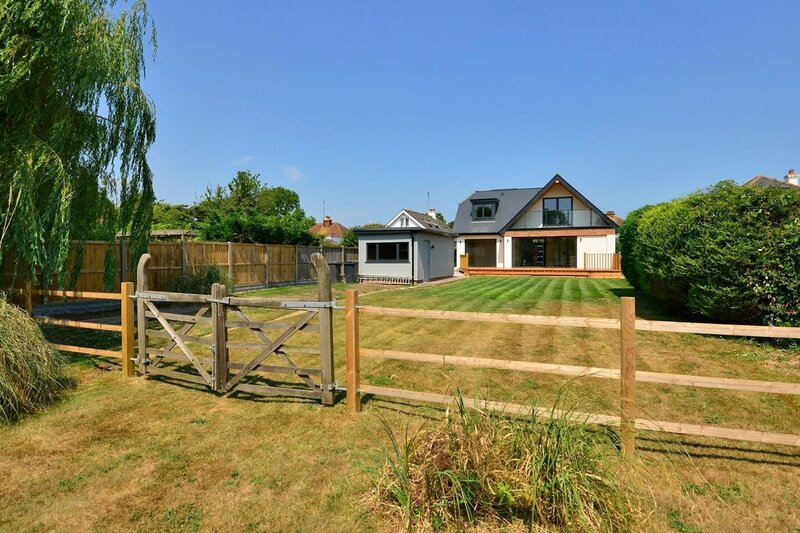 At the front is a block paved driveway providing ample off road parking and access to the detached garage, which could easily be converted into a home office subject to the normal planning consents. 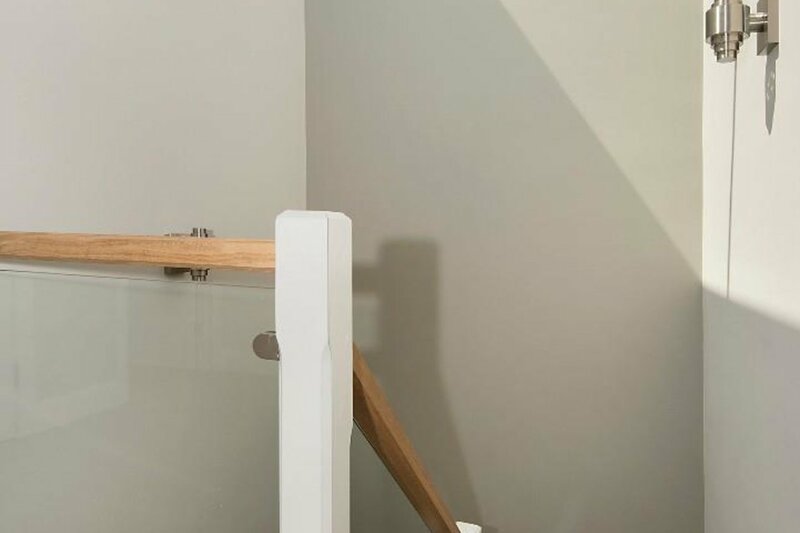 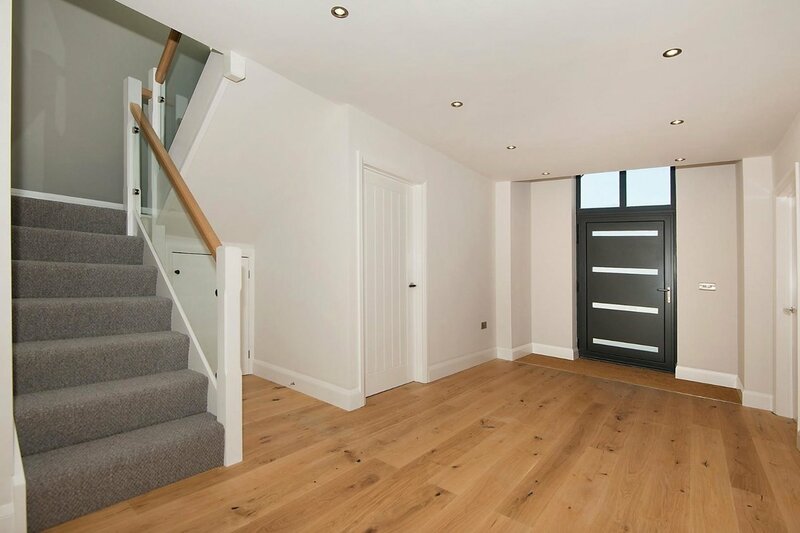 On entering the hallway, one gets a sense of space and light which continues throughout the property with engineered oak flooring and underfloor heating on the ground floor. 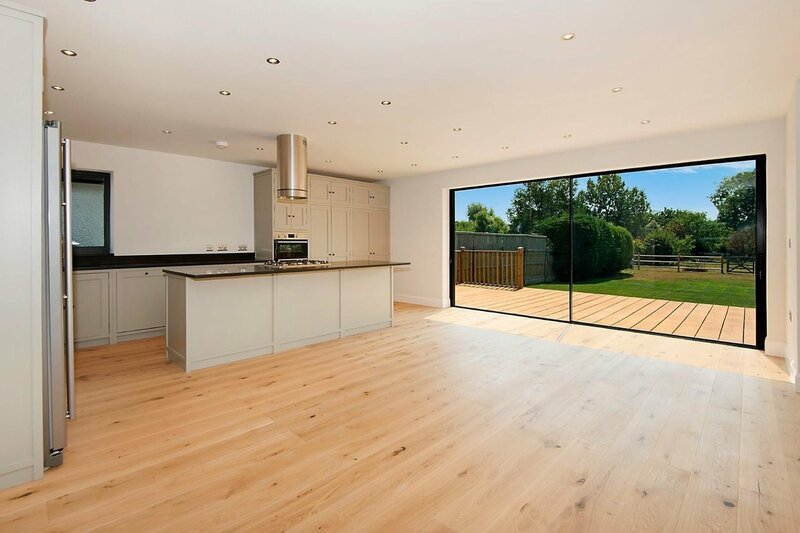 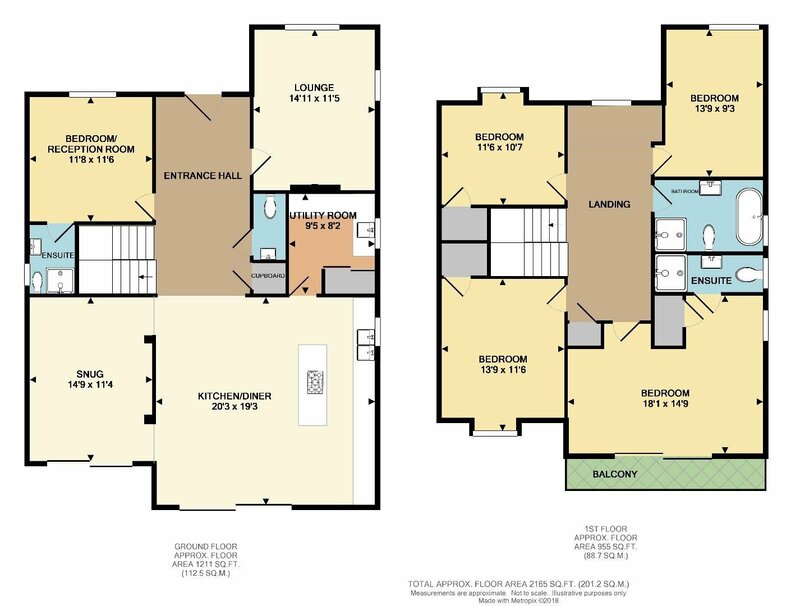 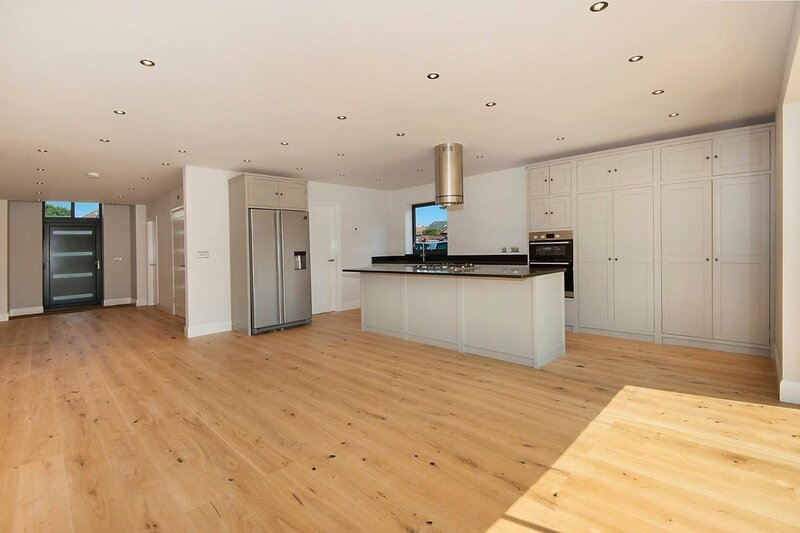 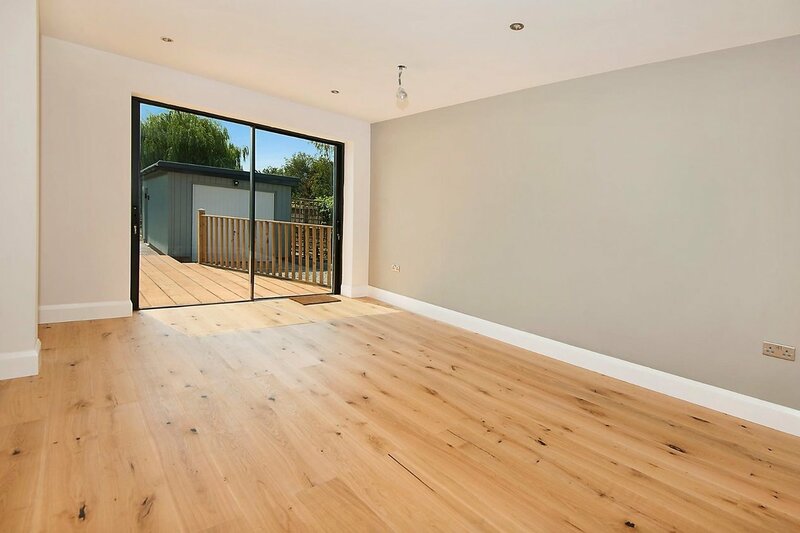 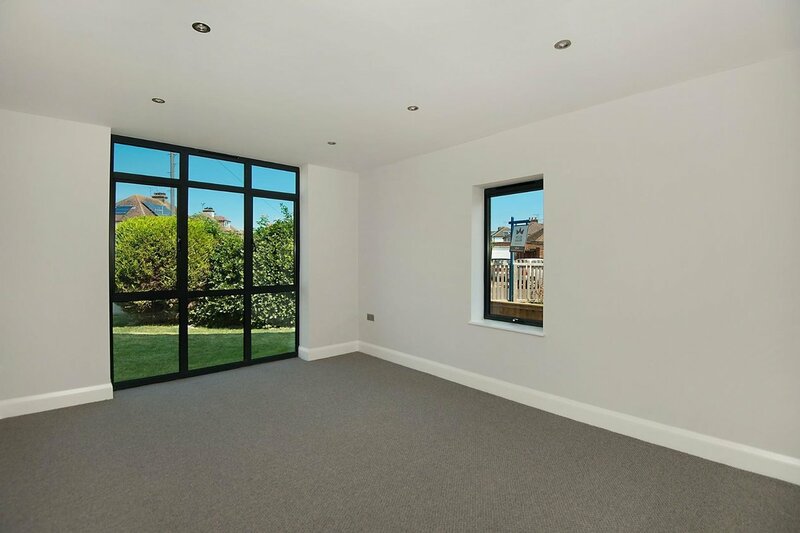 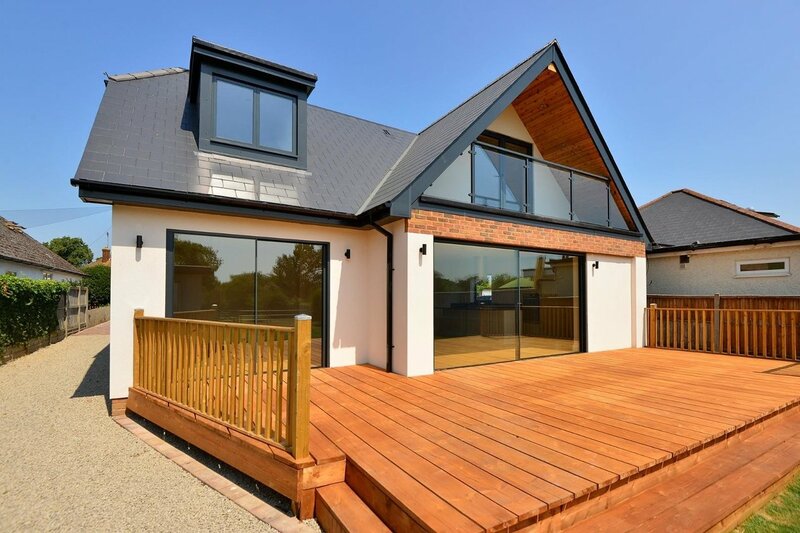 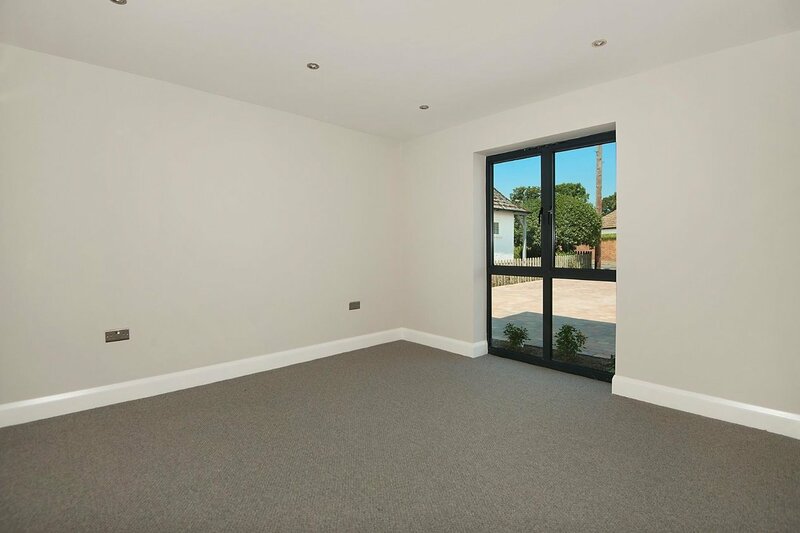 The large open plan kitchen/diner area will impress even the most discerning of buyers with patio doors to the rear leading to the garden, the room flows through to a snug/family room also with access to the garden. 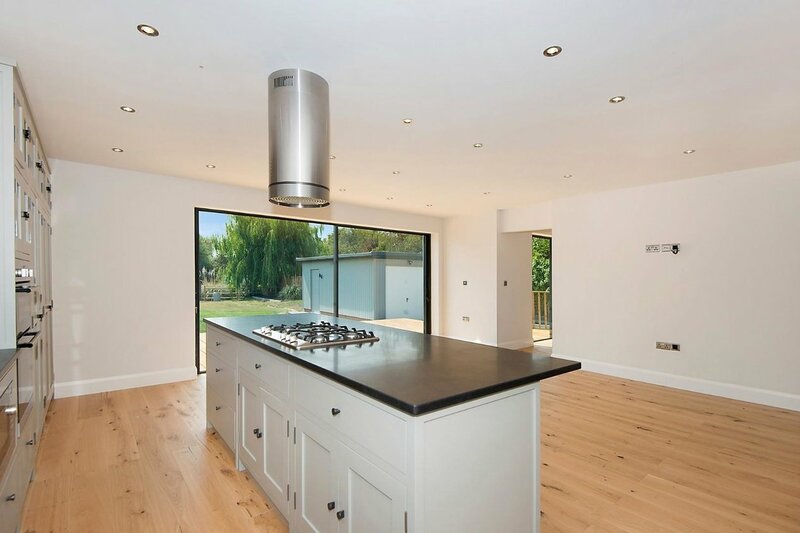 The home features a high end, bespoke hand crafted kitchen from ‘Kent and London’ with integral branded appliances, a larder style cupboard and American style fridge/freezer. 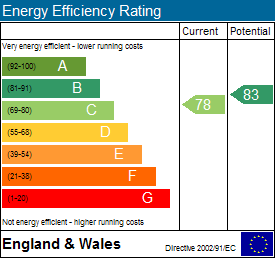 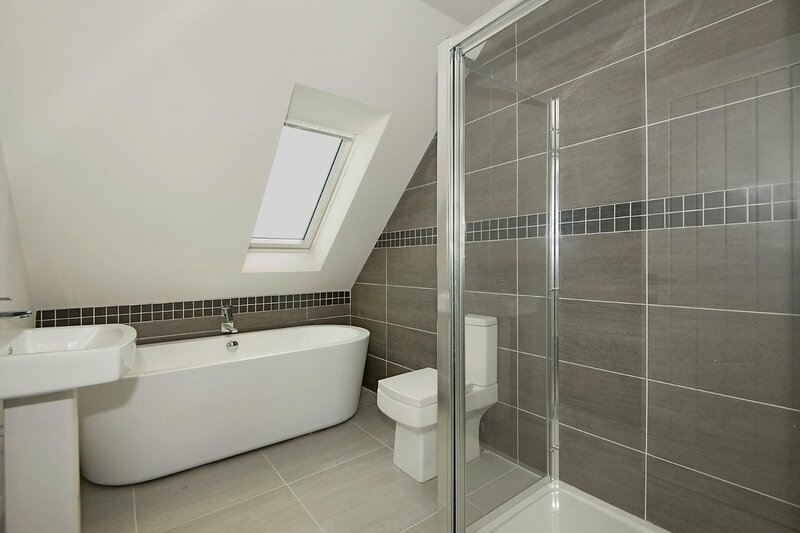 There’s a separate utility room, downstairs WC, front reception room and en-suite bedroom also downstairs. 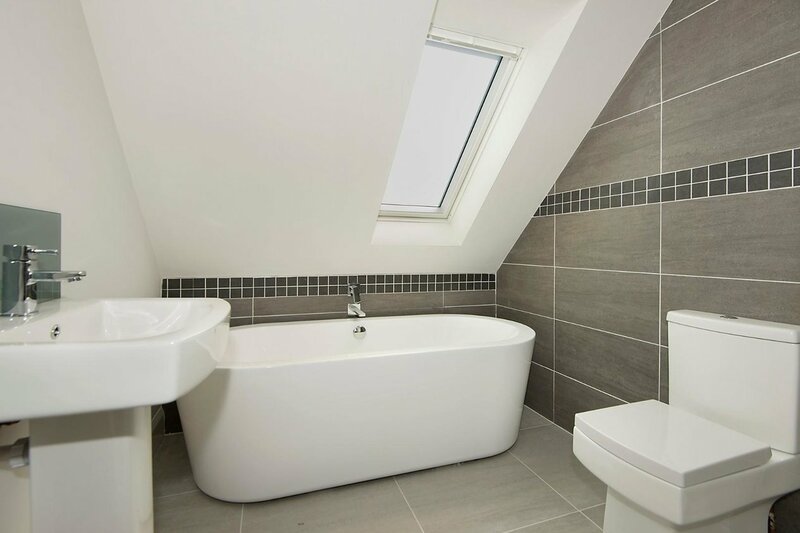 Upstairs are four additional bedrooms and family bathroom. 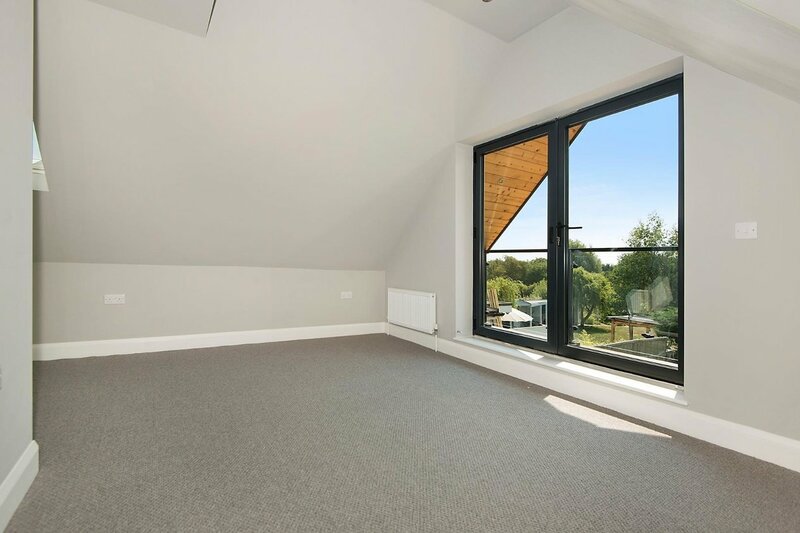 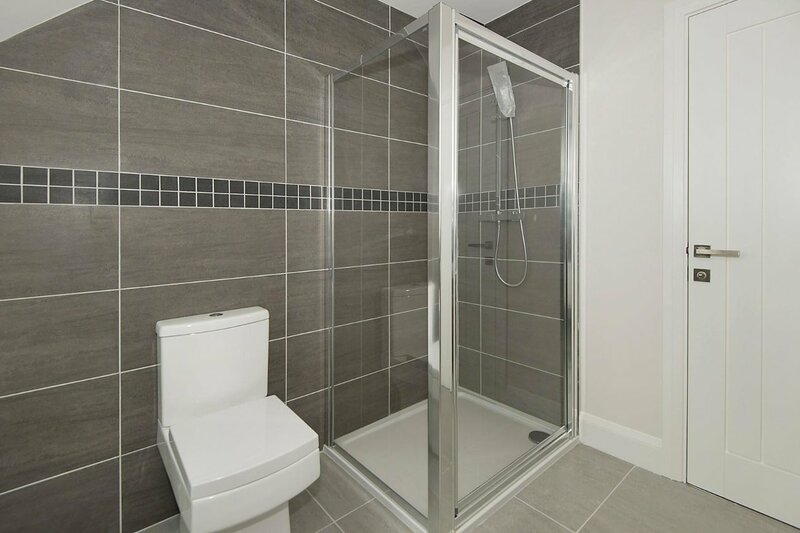 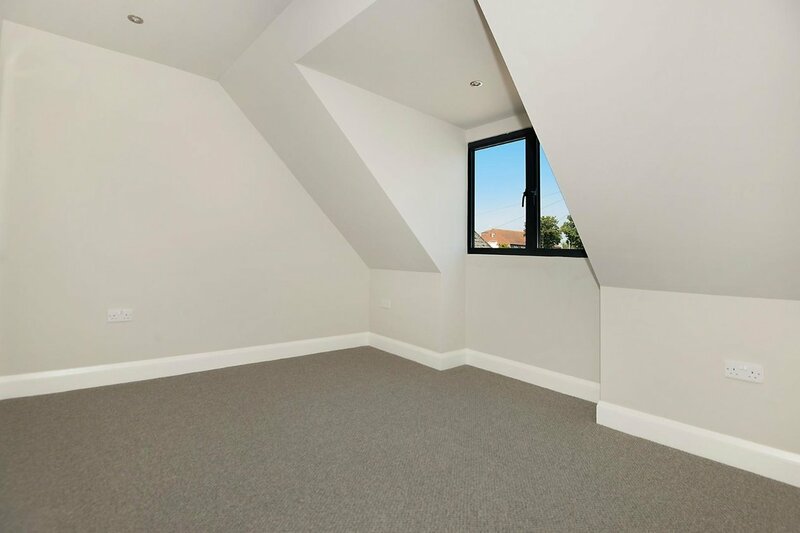 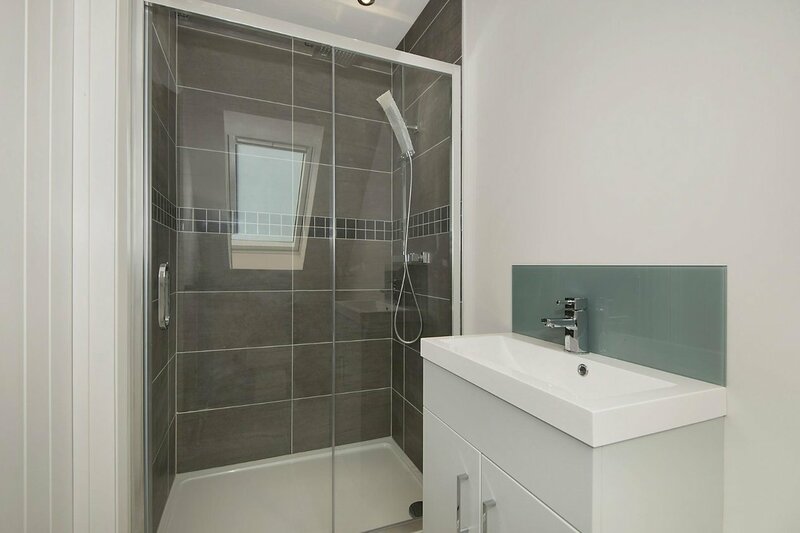 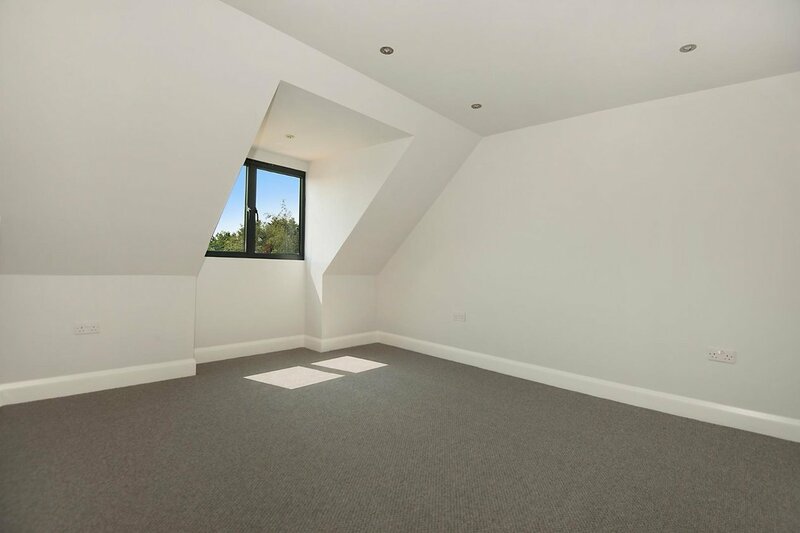 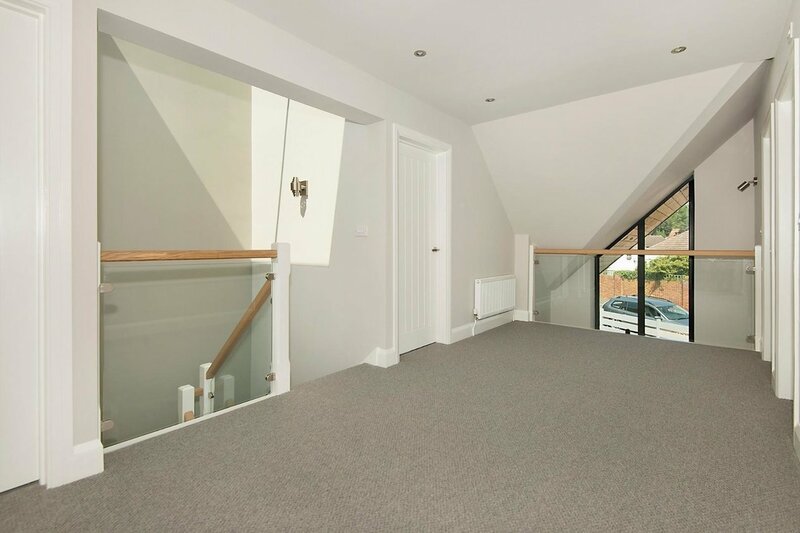 The master bedroom includes an en-suite shower room and leads to the balcony at the rear. 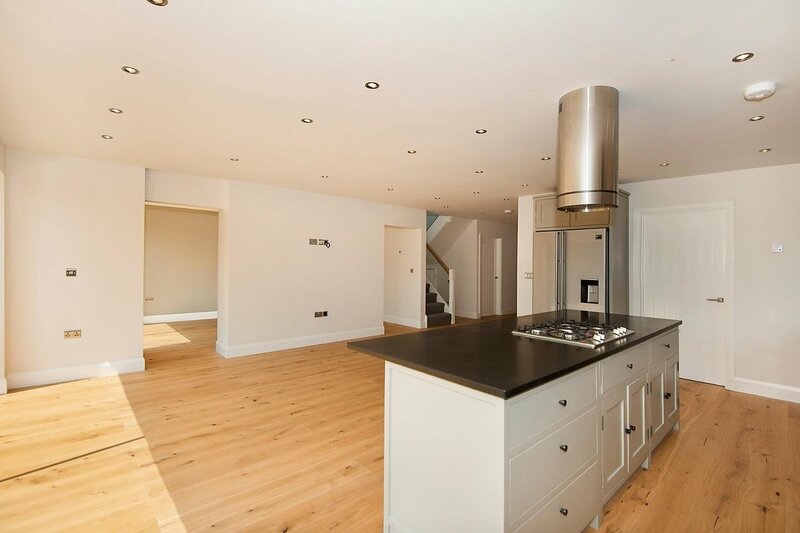 Please note that under ‘Section 21’ of the Estate Agency Act, Miles & Barr declare an interest in this property.